InterVarsity Christian Fellowship at the University of Arkansas is part of a national evangelical campus mission serving students and faculty on college and university campuses nationwide. 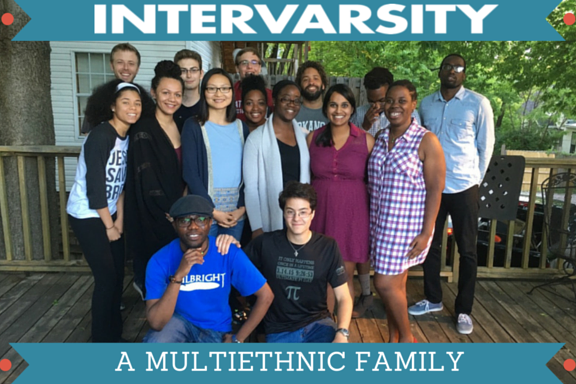 We’re InterVarsity at the University of Arkansas, and we welcome you here! Check out the video below and feel free to peruse our website. Contact us with any questions you might have at the “Contact Us” tab on the top of the website.